Glass West offers many different repair services for Elk Grove from window screens to showers doors, but the bread and butter of our Elk Grove service has been, and will remain our window repair Elk Grove service. Our service is legendary for being consistent, quick and friendly. We strive to provide the highest quality Elk Grove window replacement and window repair that you can find. 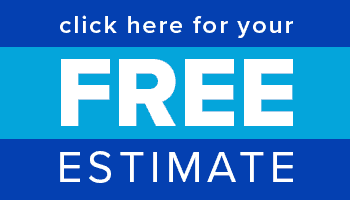 Call our Elk Grove window glass repair specialists today or get a free estimate online. 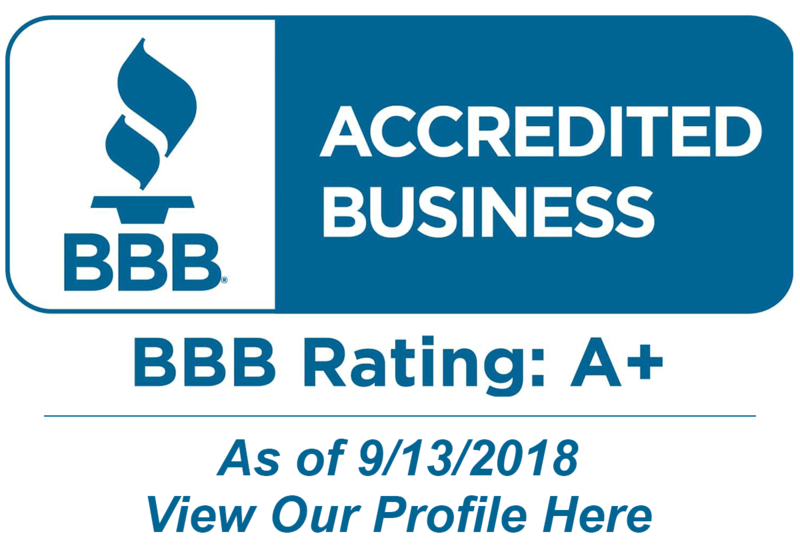 A+ From Better Business Bureau for our Window Repair Elk Grove Service! Glass West offers the highest standard of quality for window repair service, and the most trusted window replacements that are built to last, and come with the best warranties in the industry. 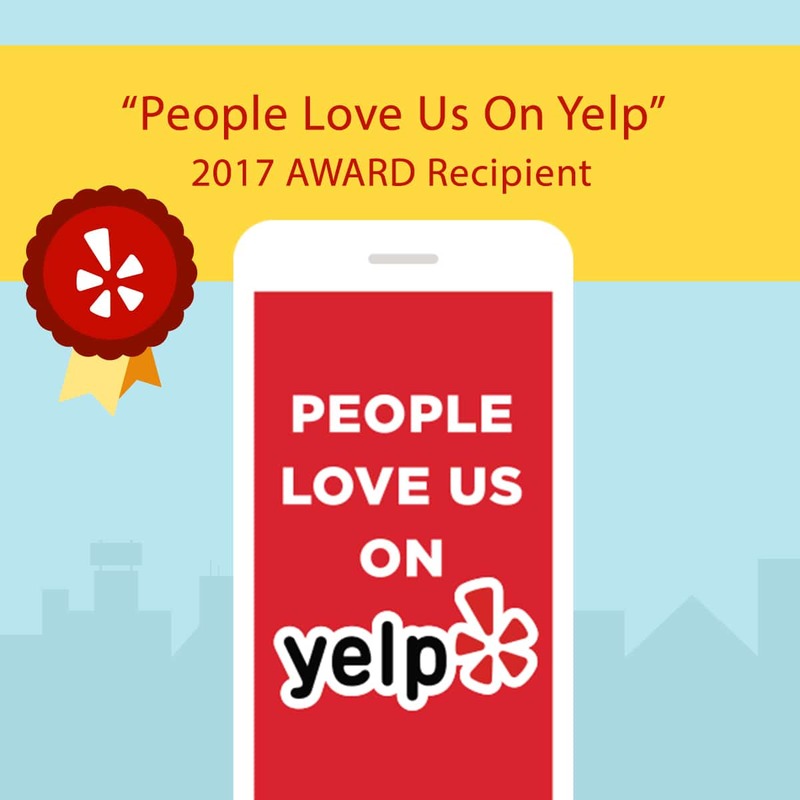 We built our reputation on great customer service, and at Glass West Inc, we take pride in maintaining a positive working relationship with all of our Elk Grove window repair customers. We believe this has solidified our excellent reputation for window repair in Elk Grove, Ca. Glass West’s Elk Grove, Ca window repairmen are very skilled in the work that they do, and they have been trained to handle many different types of Window Repairs in Elk Grove. Elk Grove is very historic, with a young population which is the reason for it’s Motto: “Proud Heritage, Bright Future”. Elk Grove is the second-largest city in Sacramento County, and it earned the title of the fastest growing city in the U.S between July 1, 2004 and July 1, 2005. There are lots of things to do in Elk Grove especially outdoors thanks to Elk Grove’s 88 parks, 18 miles of off-street trails, two community centers, four recreation centers, and two aquatics complexes and many recreation, sports and leisure programs.